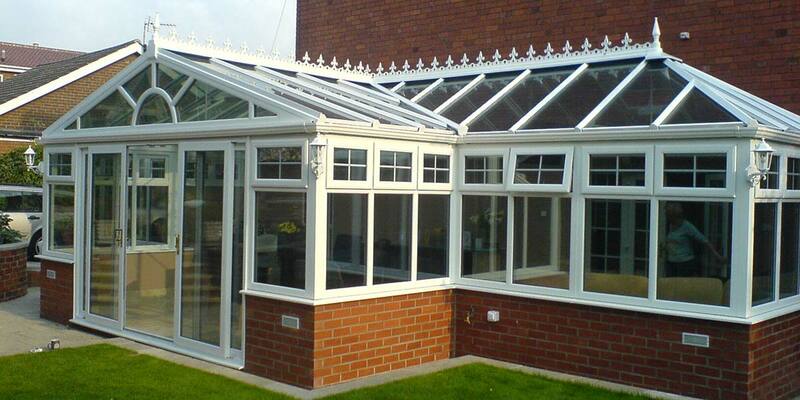 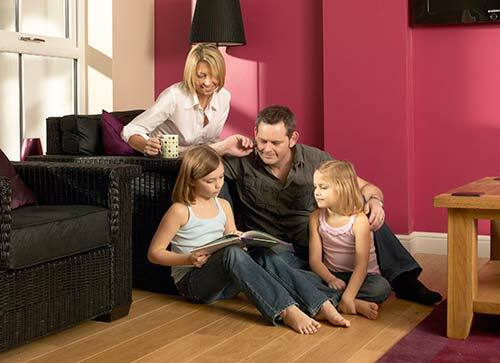 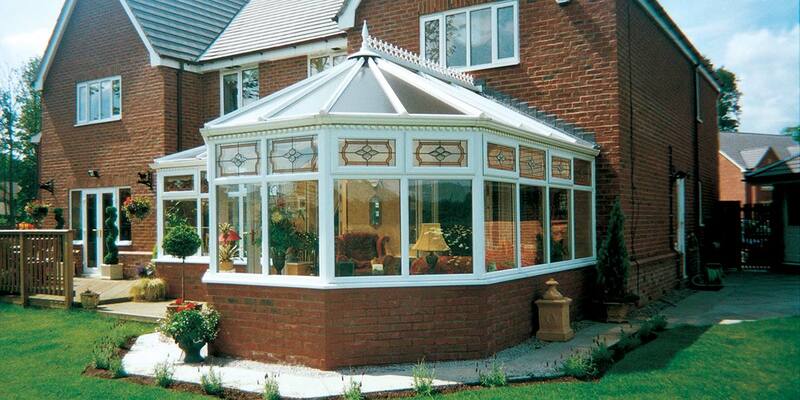 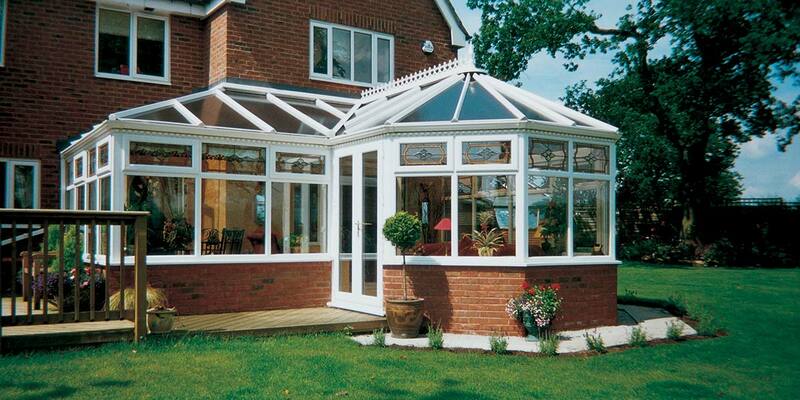 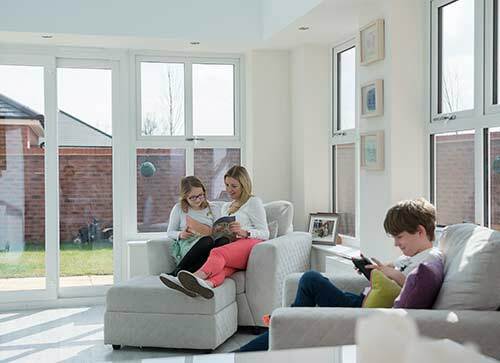 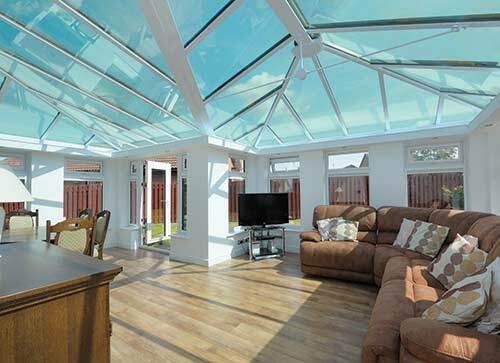 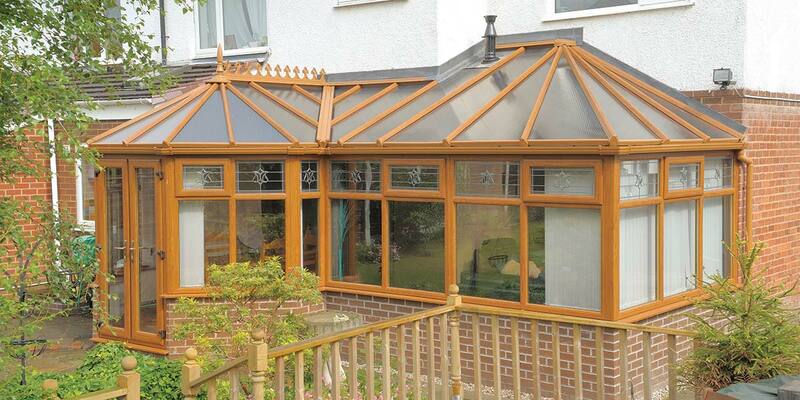 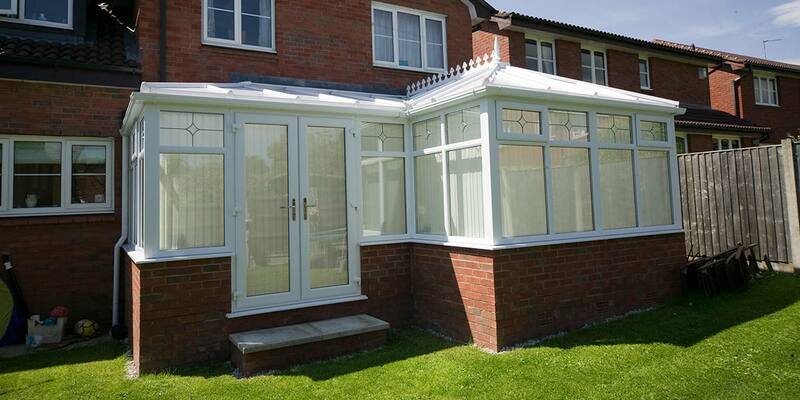 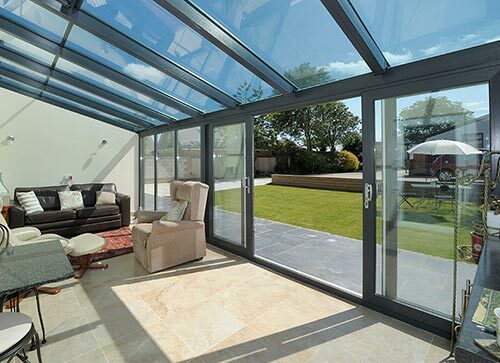 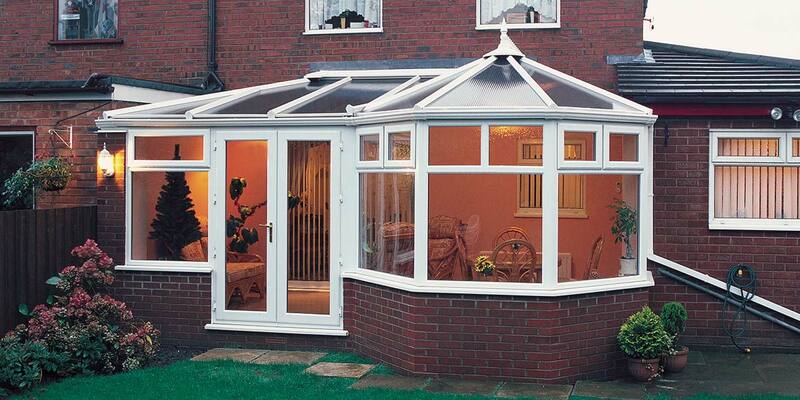 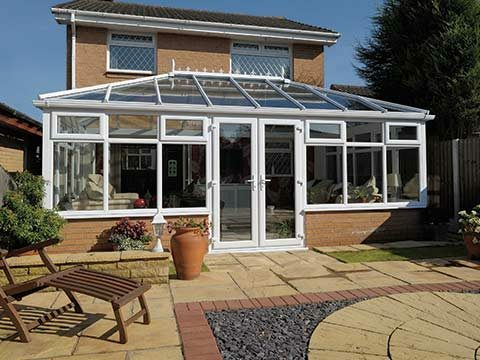 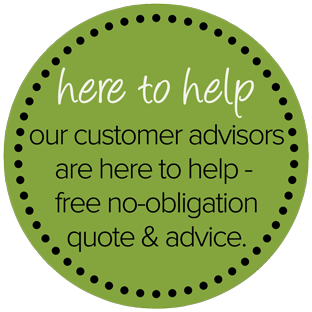 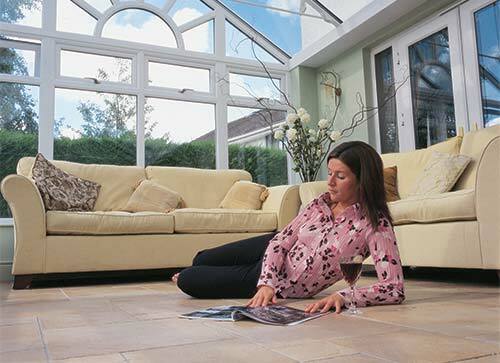 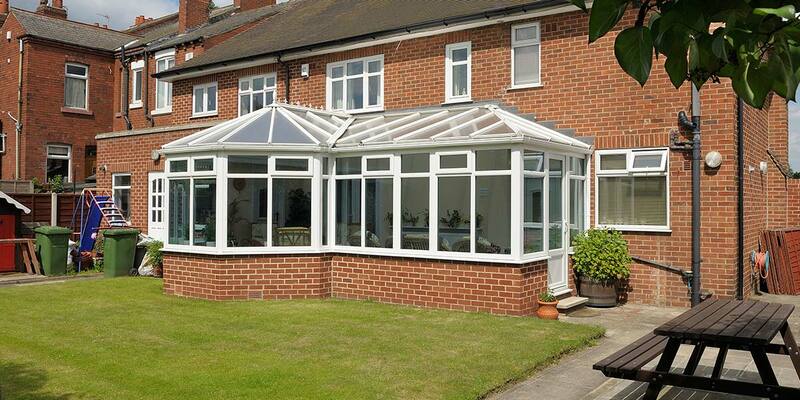 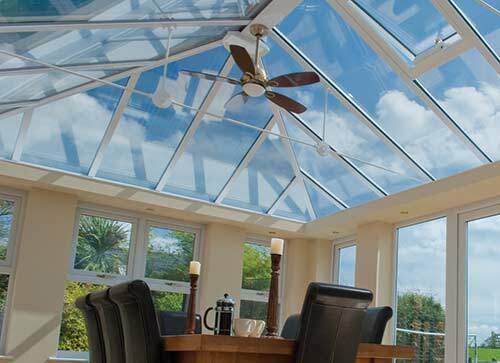 P-Shape conservatories offer you two separate living areas when a standard sized conservatory fails to meet your requirements. 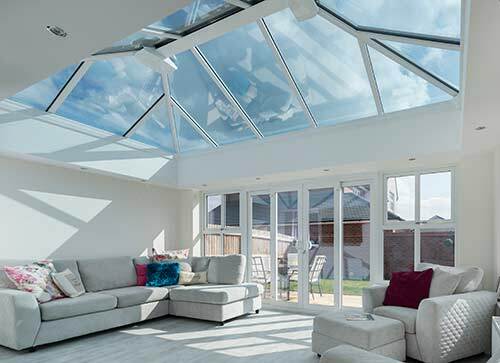 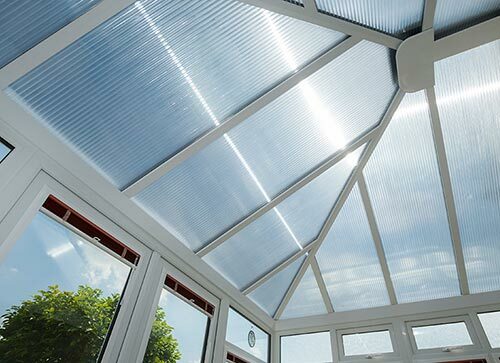 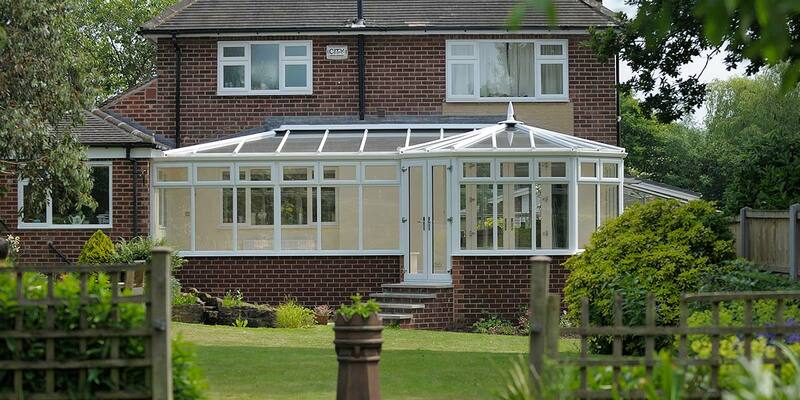 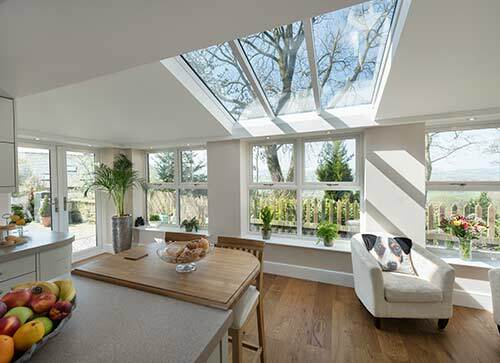 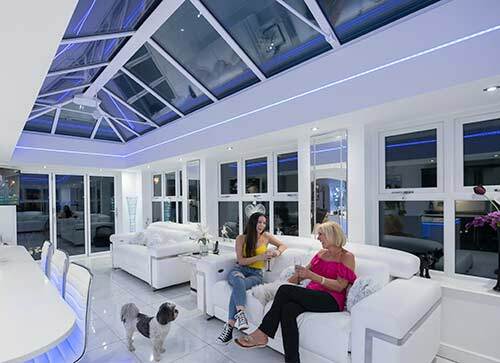 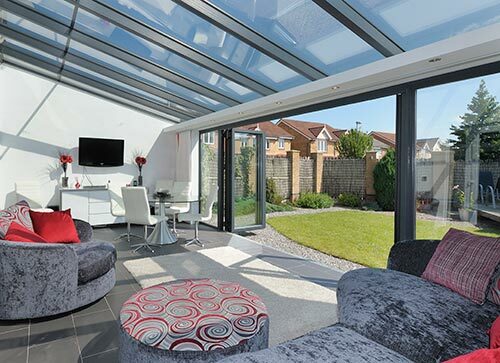 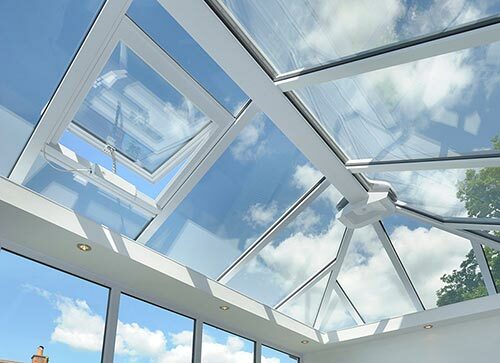 Whether you want both sections of your P-Shape conservatory of equal size or one large room and one small room, Eden has the expertise to create a bespoke conservatory that will perfectly suit your requirements. 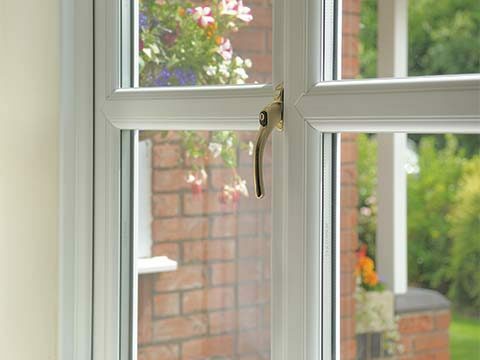 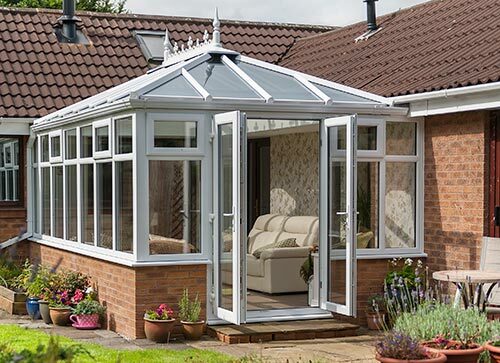 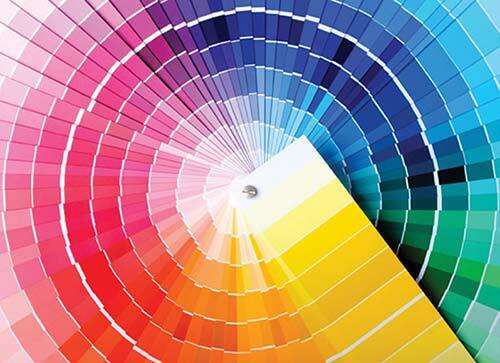 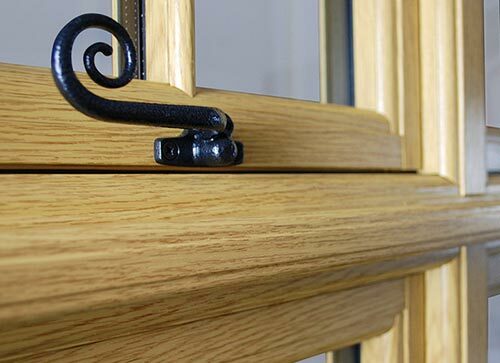 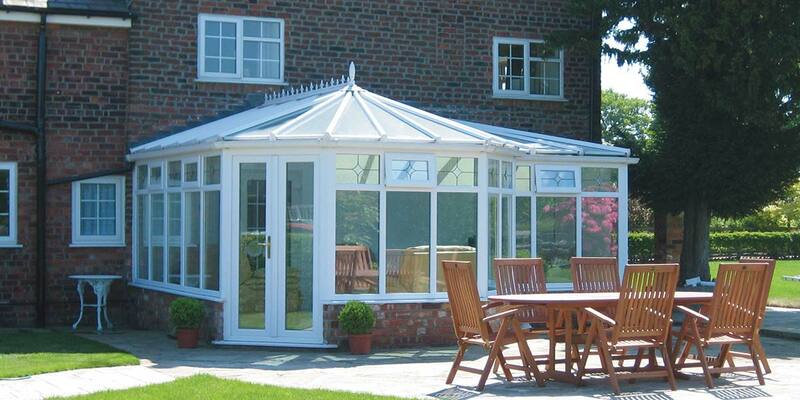 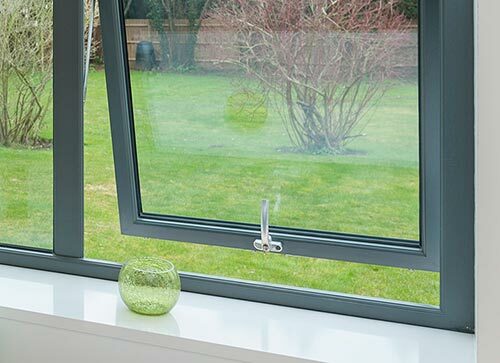 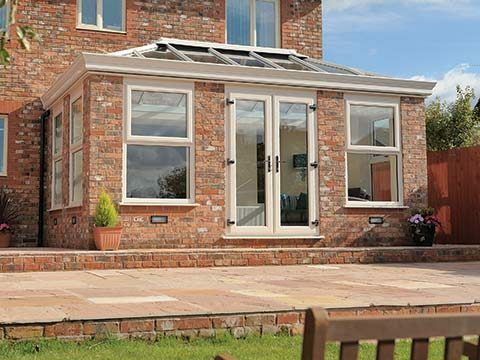 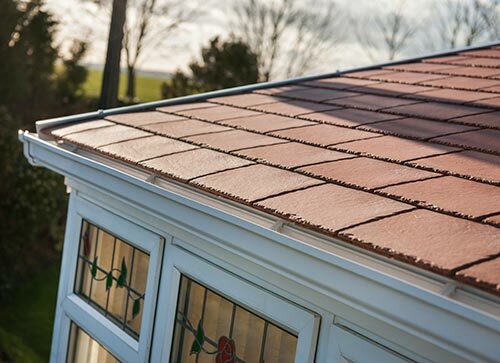 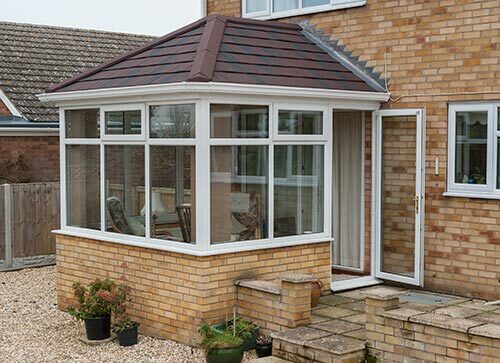 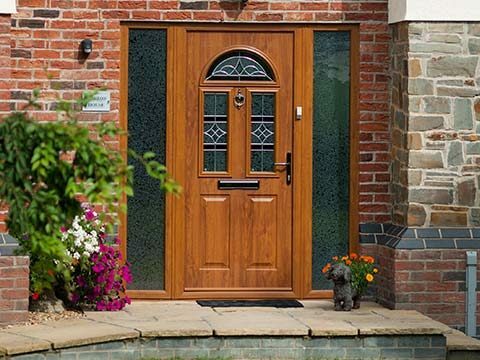 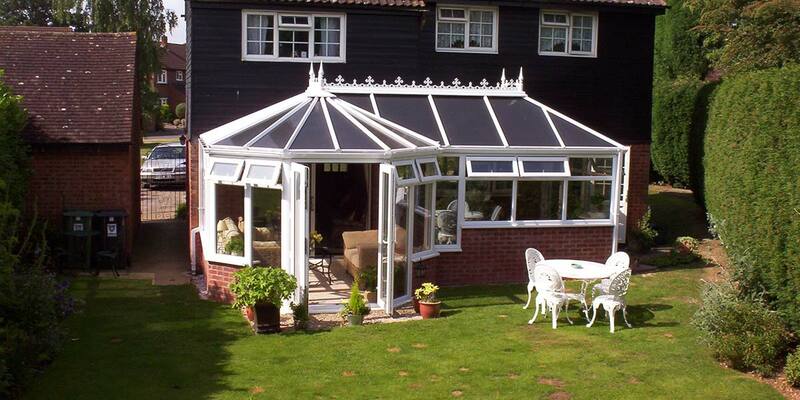 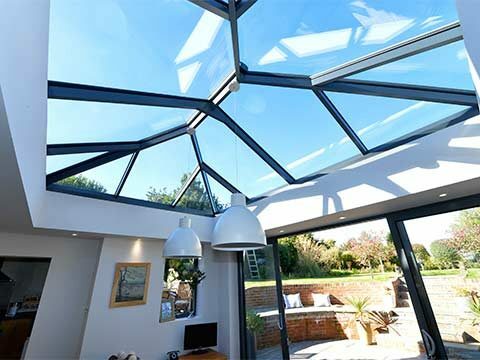 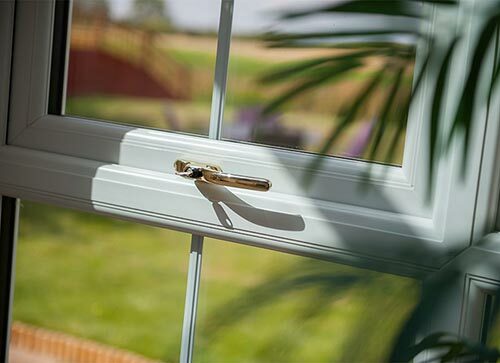 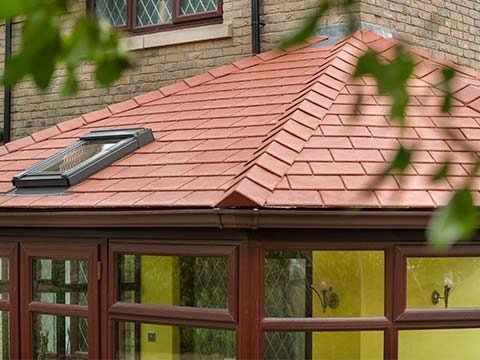 There are several other additions that can be made to your P-Shaped conservatory - simply bring your ideas to our showroom and we will be happy to create the perfect conservatory for you and your home.